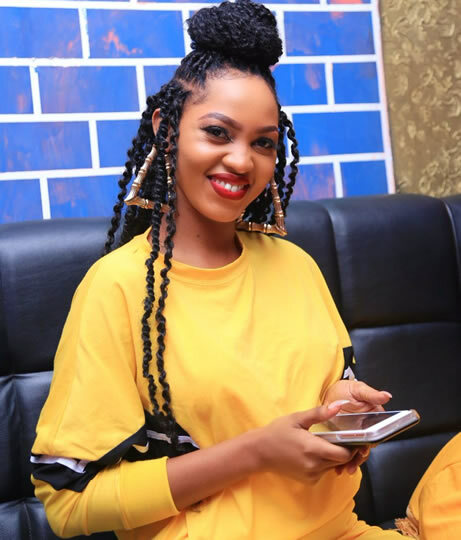 Singer Spice Diana is not a happy woman currently as she is reportedly having sleepless nights over her stolen phone. The main problem is not however about the phone getting lost, but landing into the wrong hands that might lead to her said top secrets leaking including nudes. It is said that the phone was taken from her over the weekend following a sudden power blackout amidst her performance at a school function.